A small video showing our trip to Liechtenstein as HB0/GM4UYE. Not alot of radio operating in the clips, but designed to show more of our QTH for others to visit. We made approx 5000 QSO's 500 of which were on 6m. 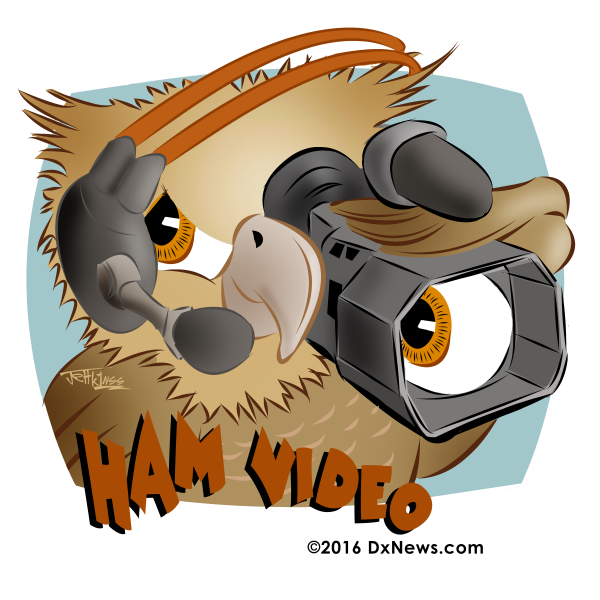 Tnx for qso's and for this very good video!